Could Print the Future Launch World’s First 3D Printing Chain? Although most of the world's furniture still isn't produced via 3D printing, there are some very interesting designs out there that give a green light for the future of the industry. 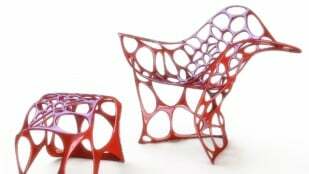 Here is some of the coolest 3D printed furniture! 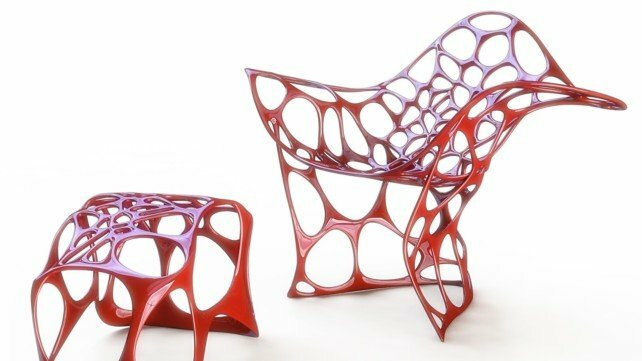 Print the Future has opened a 3D printed furniture pop-up shop in Manhattan. 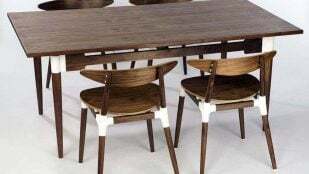 They plan to offer customers customized home furnishings created within 24 hours. Canadian company Print the Future is launching a 3D printing chain, inviting customers to personalize purchases and print them in store. 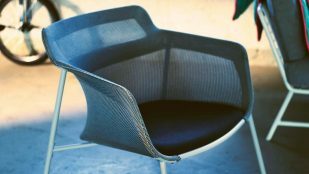 For their 3D Knitted Armchair, the Swedish retail giant is using a digital knitting process to create complex and lightweight furniture. Looking to furnish your new home with something unusual? Take a look at this Scandinavian-inspired 3D printed furniture by Jon Christie. 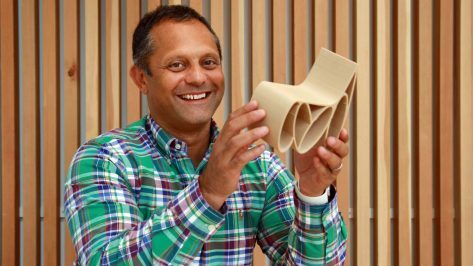 IKEA reckons 3D Printing is key to a sustainable future. 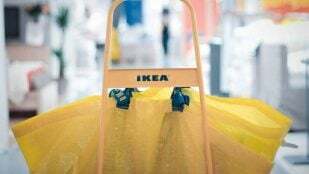 Love your furniture longer (even if it requires a little hacking) with 3D printed IKEA spare parts.